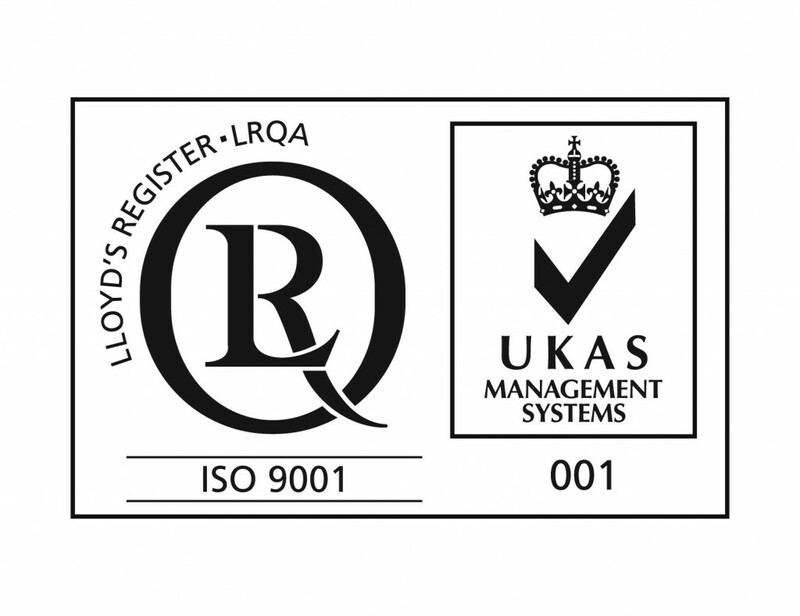 ISO 9001 sets out the criteria for a quality management system and is the only standard in the family that can be certified to (although this is not a requirement). It can be used by any organization, large or small, regardless of its field of activity. This standard is based on a number of quality management principles including a strong customer focus, the motivation and implication of top management, the process approach and continual improvement. The REFCOM Register of Companies Competent to Manage Refrigerants was set up in 1994 in response to atmospheric damage caused by certain refrigerant gases. Since then the Register has evolved to cover fluorinated refrigerant gases which if released to atmosphere have a global warming potential significantly higher than CO2. In June 2009, REFCOM Certification Ltd was appointed by the Secretary of State for the Environment, Food and Rural Affairs to operate a Certification Body under the stationary equipment provisions of the Fluorinated Greenhouse Gases Regulations 2009 No 261. Subsequently, REFCOM was also appointed by the Department of Environment in Northern Ireland under separate NI Regulations. Achilles FPAL membership is an integral part of the industry wide initiative known as the Supply Chain Code of Practice (SCCoP) which is endorsed by the UK oil & gas supply chain to measure best practice during buyer procurement processes. Lightfoot has been involved with this innovation since the outset. We are an approved supplier to the current FATS 4 contract. 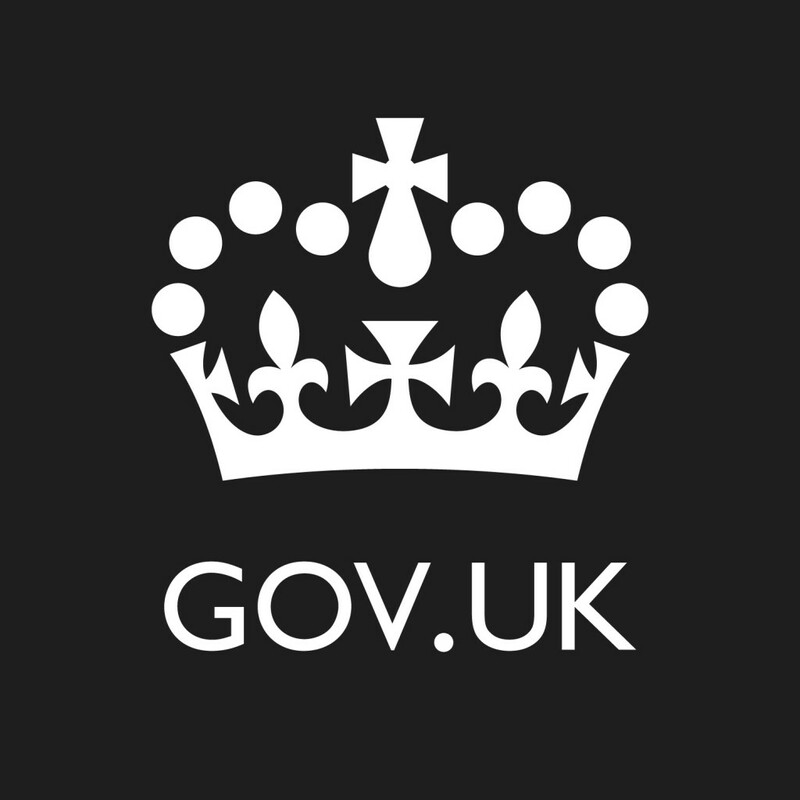 All elements of the UK MOD are able to utilise our technical services through the FATS contract. We also have an enabling contract running with the MET IPT covering activities from training through to equipment supply. is the only independent intergovernmental science and technology based organization which promotes knowledge of refrigeration and associated technologies that improve quality of life in a cost-effective and environmentally sustainable manner. The Institute was founded in 1899 as the Cold Storage and Ice Association and was the first national society of mechanical refrigeration in the world. In 1944 qualified membership was introduced in order to raise the status of the association and of those engaged in the science and practice of refrigeration, and the present name of the Institute of Refrigeration was adopted. Refrigeration, air conditioning and heat pumps play a vital part in the lives of everyone in the modern world. The Institute of Refrigeration is an independent registered charity run for the public benefit with a membership of nearly 2000 individuals whose work depends on refrigeration. The Institute provides a central resource for people from all over the world to improve the application of refrigeration and allied fields for the general good of society. It was over 60 years ago that the CMI, as the British Institute of Management back then, developed the UK’s very first diploma in management studies. In the years that followed they have been constantly at the forefront of all aspects of management training and thinking. Today, the CMI are the only chartered professional body in the UK dedicated to promoting the highest standards in management and leadership excellence. 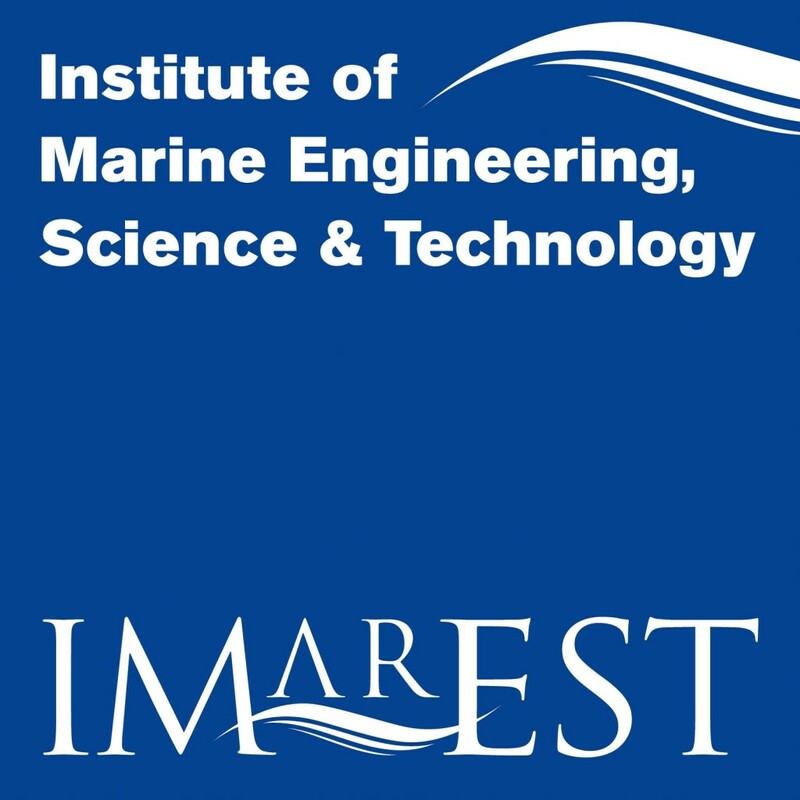 Founded in 1889 IMarEST is the first Institute to bring together marine engineers, scientists and technologists into one international multi-disciplinary professional body. The Institution of Mechanical Engineers (IMechE) is one of the fastest growing professional engineering institutions. Headquartered in London, but with operations around the world, the Institution has over 111,000 members in more than 140 countries, working at the heart of the most important and dynamic industries. With a 160-year heritage supporting us and Her Majesty the Queen as our patron, today’s Institution is a forward-looking, campaigning organisation. By working with leading companies, universities and think tanks, we create and share knowledge to provide government, businesses and the public with fresh thinking and authoritative guidance on all aspects of mechanical engineering.